(London, UK) Abdul Taib Mahmud, the former Chief Minister and current Governor of the Malaysian state of Sarawak, has been challenged to explain his wealth at a public debate in London on Friday 16 January 2015. "We invite your client to publicly explain how he acquired his wealth on the occasion of the UK launch of my book", Lukas Straumann wrote to Taib’s legal representative in London. 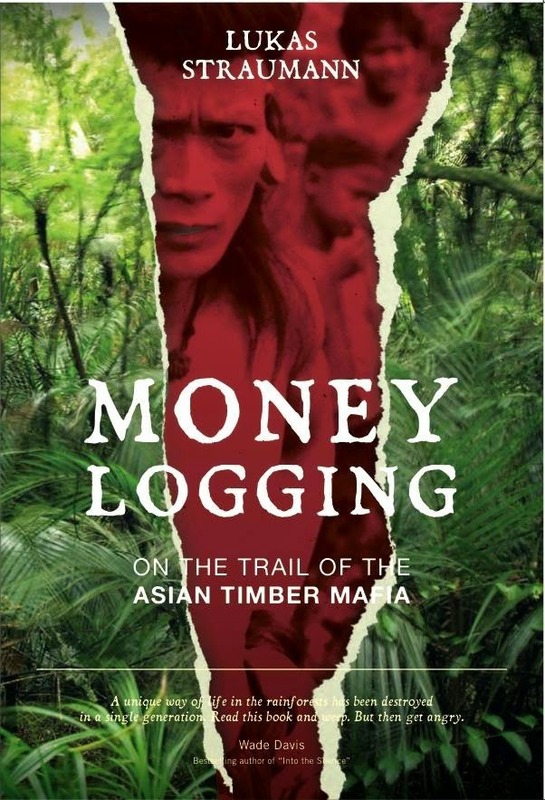 Straumann is the author of Money Logging: On the Trail of the Asian Timber Mafia. The book exposes Taib’s ascent to power and his misconduct in office as long-term Chief Minister of Sarawak. Last November, the Sarawak Governor had failed in an attempt to stop Straumann’s book from being published. Bergli Books, a Swiss publisher, and Amazon had decided to publish and distribute Money Logging despite massive legal threats by Mishcon de Reya, a British lawfirm that represents the Taib family. "We conclude from your client’s failure to bring about proceedings against myself or my book that your client is unable to prove that my book is defamatory", Straumann wrote to Mishcon de Reya today. Straumann also criticized the lawfirm for wrongly claiming that Taib Mahmud had been „independently wealthy“ before he joined politics. "It is public knowledge that your client grew up in extreme poverty as the oldest of ten children of a humble craftsman", Straumann wrote. "It is obvious that Taib’s wealth has been unlawfully obtained by criminal offences such as theft, misconduct in public office, fraud, bribery and corruption." Money Logging will be launched in the UK on 16 January at the Free Word Centre in London with a public debate involving speakers from the UK, Malaysia, Switzerland and the United States.